Game 7 is tonight!!! Hope to hear alot of WOOOOO’s! Jeff Hamada over at booooooom.com has another cool project going on. Hopefully I’ll be able to find the time to get something together, but 2 minutes is hard to find with a little one running around… I know, I know the time I’m spending to write this up could have been used to participate in the project, but hey then all ya’ll wouldn’t know about it. (Unless you read it on Boooooom yourself) Besides I’d rather make excuses for not doing things. Take responsibility for my actions? Please! Have we learned nothing from today’s scociety? LOL! So anyway, here’s the instructions for Project #7. Alter a magazine cover! Find a magazine cover (a person’s face is a great starting point). 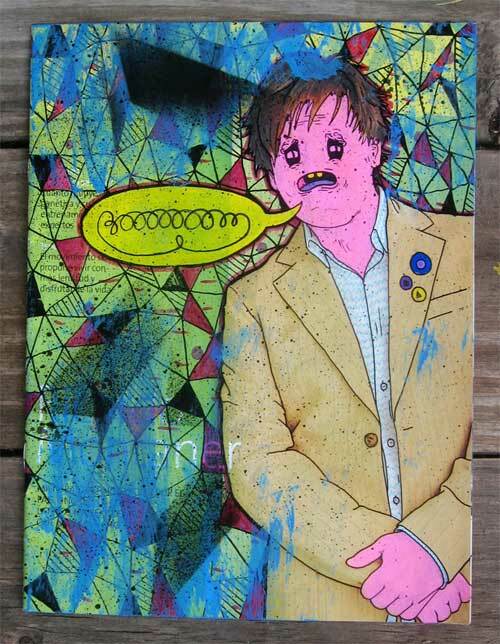 Alter the image using pen, pencils, paint, scissors, whatever! Take a photo of your creation! No digital work – get off your computer! Since I’m blogging about this kinda late, there’s been a bunch of submissions already. Here’s a few that I was digging. I love this cover! 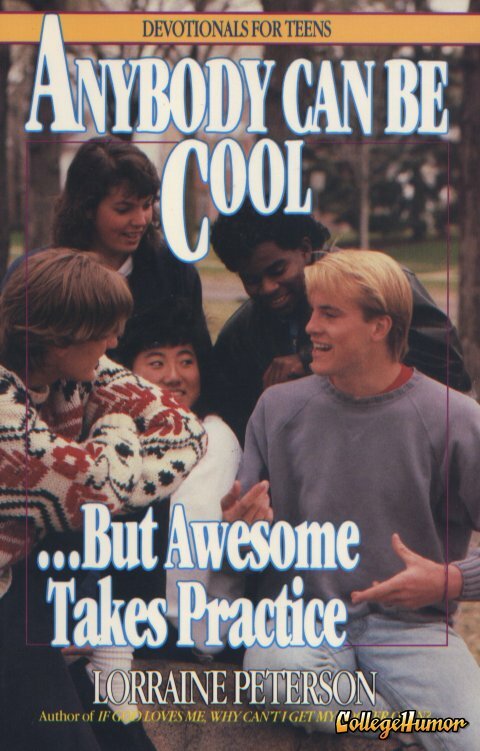 If anyone knows where I can get a copy, I’d love to learn how to be that cool, I mean awesome!